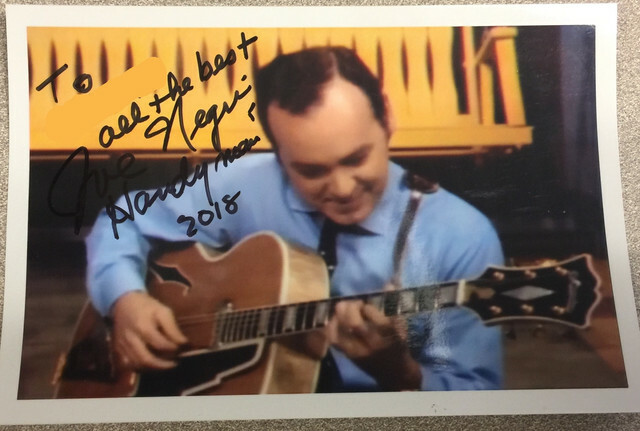 Joe Negri (Jazz Guitarist / Mister Rogers’) - Success! Received both photos personalized and signed along with a Post-it Note responding to my letter. 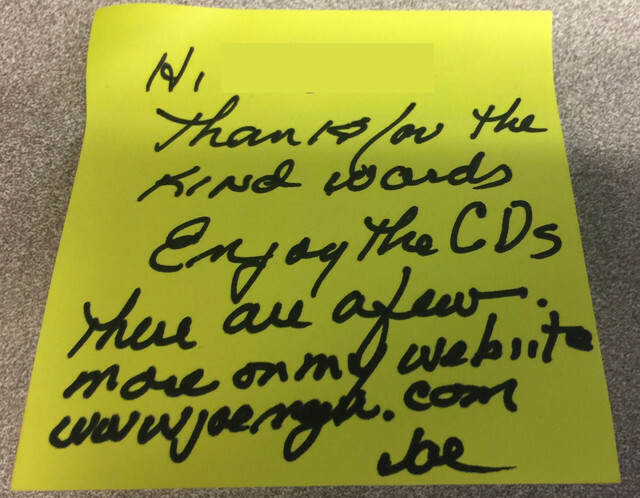 Re: Joe Negri (Jazz Guitarist / Mister Rogers’) - Success! 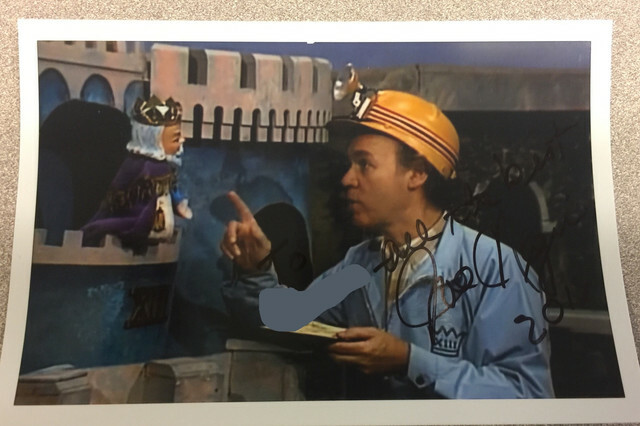 Recd 11-19-18 signed photo using the address in the database.